The first edition of Global Legal Insights to: Blockchain & Cryptocurrency Regulation has been published. 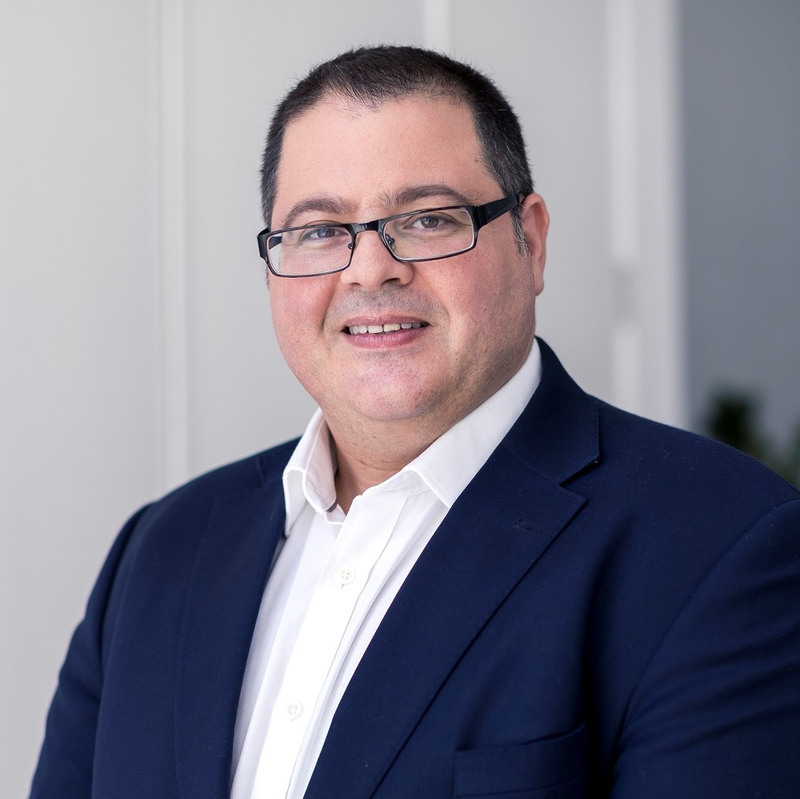 Joseph F. Borg, Partner and Head of Blockchain Advisory and Gaming Advisory and Tessa Schembri, Trainee, are among the contributors to the book. 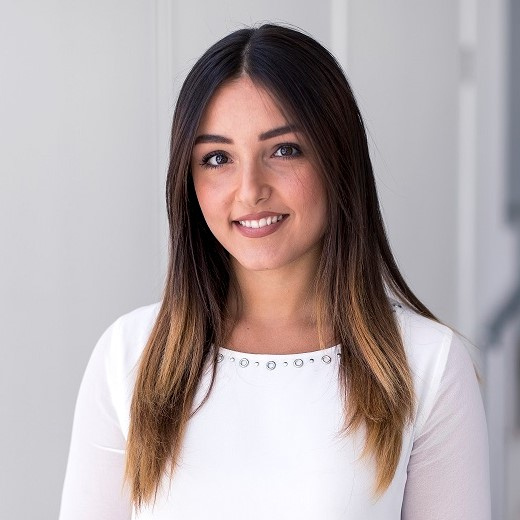 Their article, focusing on the regulation of blockchain technology can be read here or downloaded following the link below. 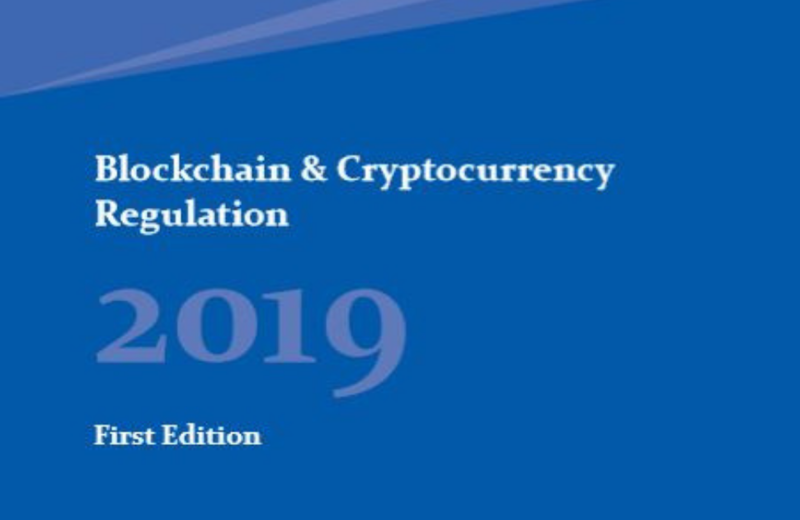 Blockchain & Cryptocurrency Regulation 2019 covers government attitude and definition, cryptocurrency regulation, sales regulation, taxation, money transmission laws and anti-money laundering requirements, promotion and testing, ownership and licensing requirements, mining, border restrictions and more.